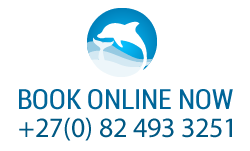 At Whale-Phin Guest House is situated 60m above sea level, close to the beach, with a spectacular ocean view that makes it the perfect spot to view the whales. 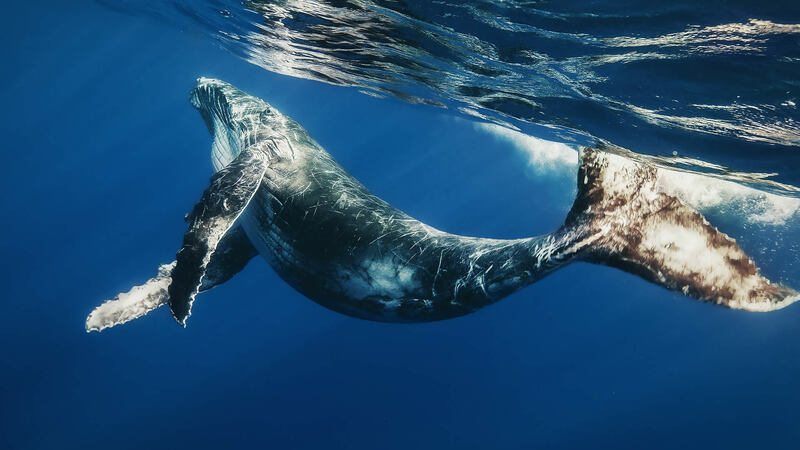 The Reebok area, in which At Whale-Phin Guest House is situated, is known as the best land based whale-viewing area in the Greater Mossel Bay area and probably in the whole of the Garden Route. Whales can be seen from the bedrooms, the balcony, the garden and the surroundings. In the wintertime the Southern Right whales leave the cold waters of the Antarctic for the warm waters of the South-African coast. During the time spent in the warm calm waters of Mossel Bay the cow’s calf and raise their young close to the shore. This is also their mating time and the mating frenzy can often been seen close to the shore. During season time (July – November) the Romonza boat that launches from the harbour, will take you on an oceanic trip in which you can view the whales from as close as 50m. At Whale-Phin Guest House shared a photo.